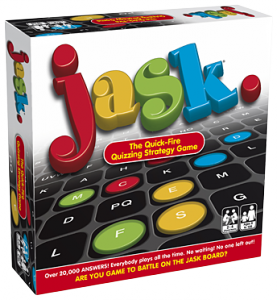 Travel Jask is the quick-fire quiz. Which is both fun and thought provoking played at a fast pace – everyone plays and no-one is left out. Get your answer in first and win the letter and accumulate enough letters to correctly spell an answer to the chosen category and win the game. What’s the aim of Travel Jask? 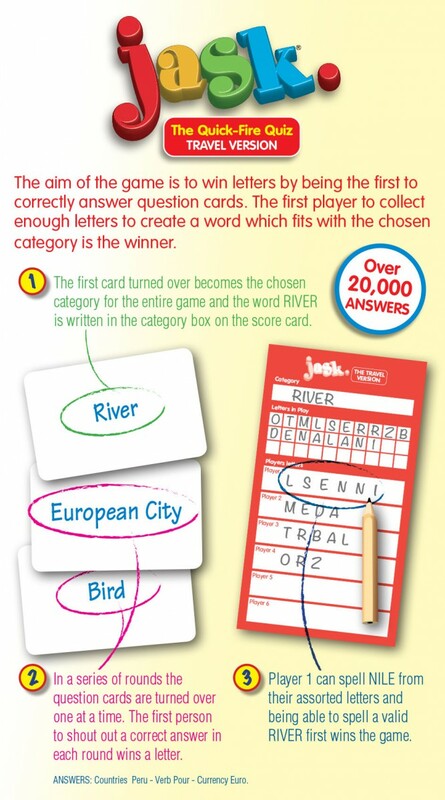 The aim of the game is to win letters by being the first to correctly answer question cards. The first player to collect enough letters to create a word, which fits the chosen category, is the winner. Great game for holidays or a just simply a Christmas gift. 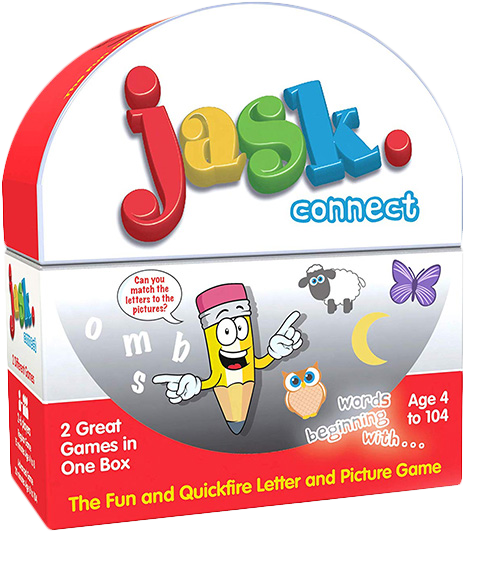 How many players can play Travel Jask?